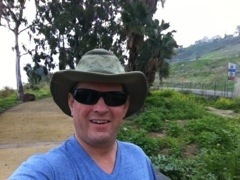 Check out my running trip with a map, pictures and video on EveryTrail.com: Fishermen and Galilee Shoreline. 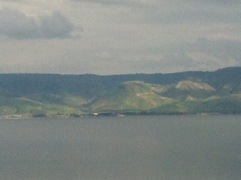 Picture 1: Looking across Galilee to the Golan Heights, visited by Jesus; Picture 2) Hills (mountains by Israel’s standards) along the Sea of Galilee. 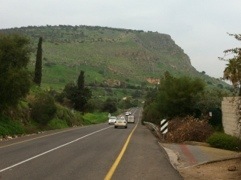 Jesus went up to mountains to pray. Was this one of them? 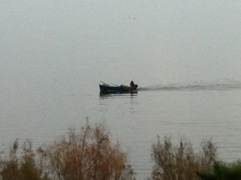 3) Fisherman coming in after a night of fishing like the apostles; Picture 4) Me running along a walkway along the Sea.